YouTube has become a household name when it comes to online video streaming sites. Only 12 years old, this site is a leading forum with over 1.9 billion monthly users. This update was revealed by the CEO of YouTube Susan Wojcicki in a blog post which said that a huge number of consumers get the services of this site via TV, with over 180 million hours of daily streaming. This humongous spurt in its widespread popularity attracts a great number of advertisements. Marketers are increasingly opting for this site for their investments and the ad spending on YouTube is growing every day. Advertisers experience a huge surge in the traffic diverted their way thanks to YouTube. 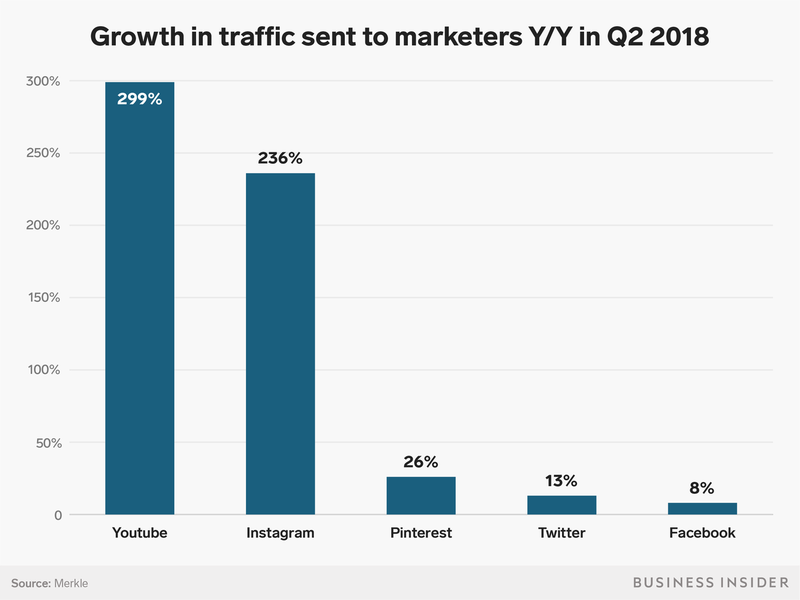 The outbound traffic from the site almost quadrupled as compared to that of the previous year, making it the fastest growing one among all the other social media forums. Not only this, marketers have also witnessed an increase in the ad impressions on YouTube itself. They have exceeded over being tripled recently, which aided in pushing the amount spent on advertising well over double that of the previous year. Apart from a huge audience on TV, the app for YouTube for the smartphones is one of the most popular apps around, as claimed by Andy Taylor from Merkle, a digital advertising research firm. The interactions, that is likes and comments on the site have grown by a whopping 60% over the years. 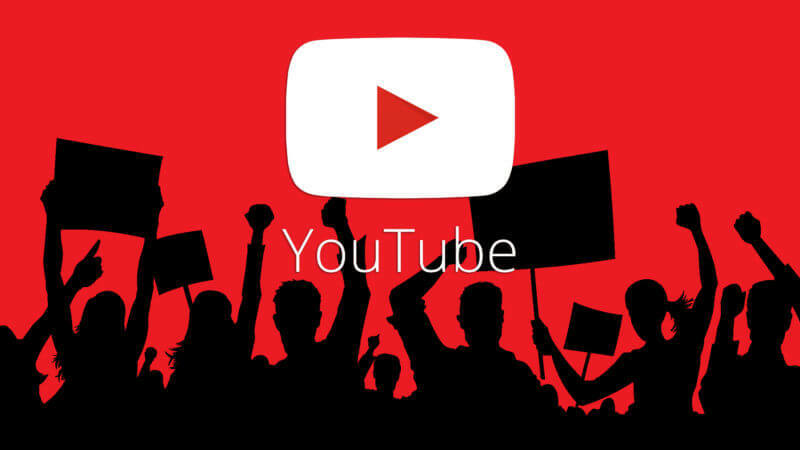 Even though the years, YouTube has maintained its position at the top of the pyramid and does not seem to get any signs of aging as the time goes by. With new updates coming along periodically and regularly, it makes sure to never give away what it has accomplished.